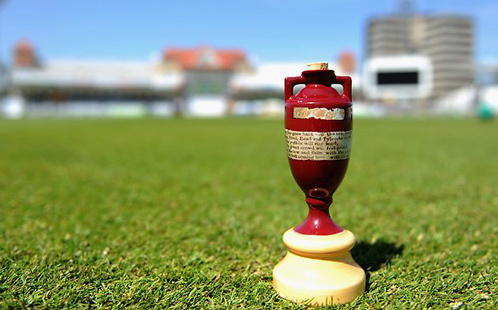 How long until The Ashes start? If you're anything like me then you'll know exactly when it starts, I've had the date listed on my calendar for over six month now. If not, then you'll be pleased to know it starts exactly one month today on November 23rd, when both teams will enter the field of play at The Gabba in Brisbane. 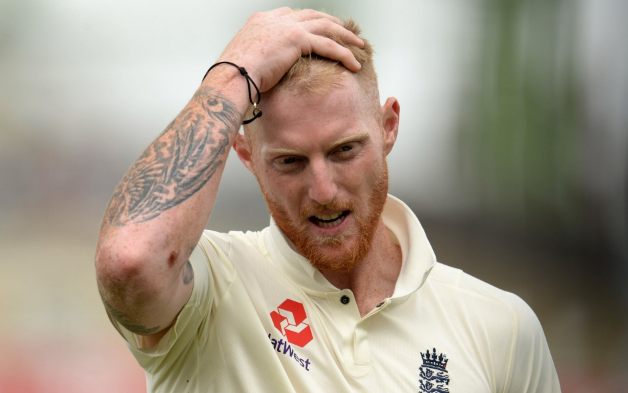 England of course will be without one of their main men, Durham's Ben Stokes. The all-rounder was arrested after an incident in Bristol last month after an evening out at a nighclub with friends. Since then The ECB have confirmed he will not be travelling down under with England captain Joe Root and the rest of the squad. It is a gutting loss for England but a huge bonus for the Australians as he is one of the key men that they surely feared. Is it the correct decision to leave him out though? Well, I'm afraid it has to be as they do not really have much choice with a police investigation still pending. 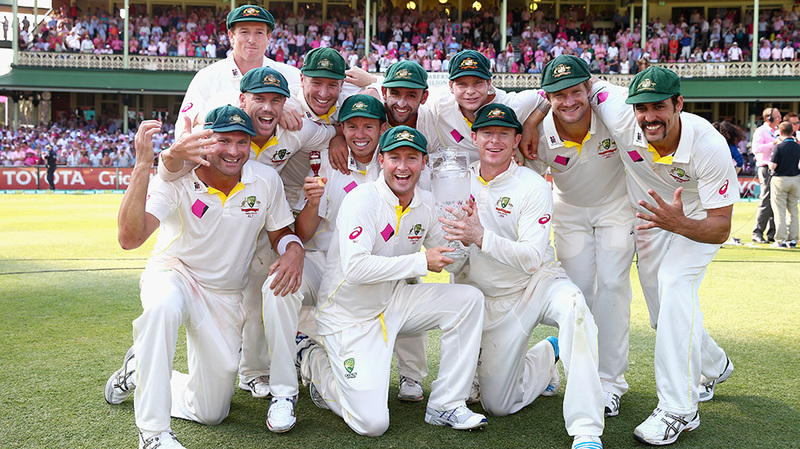 The last time England played down under they were well and truly beat in a 5-0 whitewash to the aussies. Going into this tour I don't think we had much chance but the last will just have to regroup and get on with it. Speaking of which, I came across the quiz earlier today, I'm ashamed to say I only got 50% correct in three minutes of The Cricketer magazine's quiz on how many of England's 18-man squad from 2013/14 can you name? See how you can do. In the meantime there is still plenty of other cricket going on around the globe to keep your addiction to our great sport going, so check out the fixtures below. Not listed below though is the Women's Ashes and that has already started with Australia beating England on Sunday just gone.